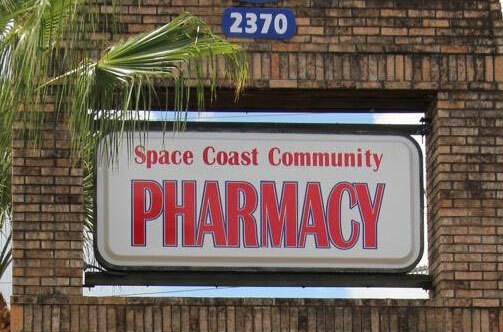 Space Coast Community Pharmacy covers most prescription drugs, which by federal law requires a doctor’s prescription, and is covered by your prescription benefit program. The program does not cover medication that can be purchased over the counter or is excluded by your plan sponsor. If you’re prescription benefit plan does not cover the prescription prescribed by your doctor, Space Coast Community Pharmacy will contact you and/or your prescriber with an alternate formulation or method of payment. Formulas are available for all patients in the event that the prescribed medications are not covered by insurance.